You are invited to a Celebration! Join us Friday evening, April 19, 7 p.m.
We look forward to the new adventure! 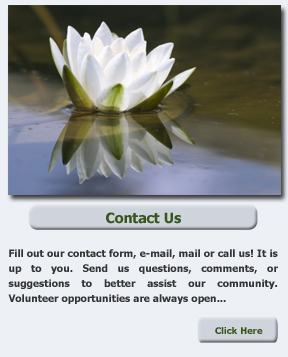 Simply click in the image above and subscribe to receive our Newsletters. 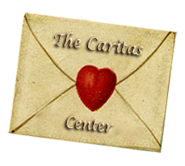 Caritas is a 501(c)(3) non-profit organization that is able to provide healing and educational services to our community chiefly through donations and volunteers.